Bridal style is a lot like your personal style. Your wedding day look will depend on what type of style fits you best. If you are preparing for your special day, it is time that you thought about what style of bridal look is most you. You might think that all bridal looks are the same, but you will be wrong. The style that you have for you trip down the aisle can range. The bridal styles that you can choose from are very different. 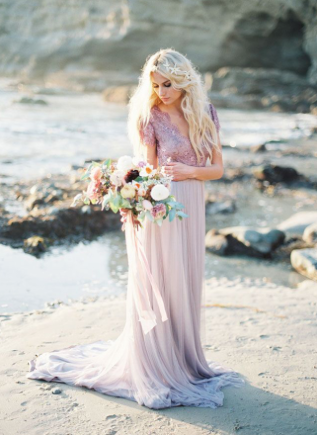 If you love floral patterns and flowing dresses, you might just be a Boho bride. This is a style that is very popular and trendy right now. This is a look that you should try if you want to have a more rustic wedding or a style that is classic and girly. 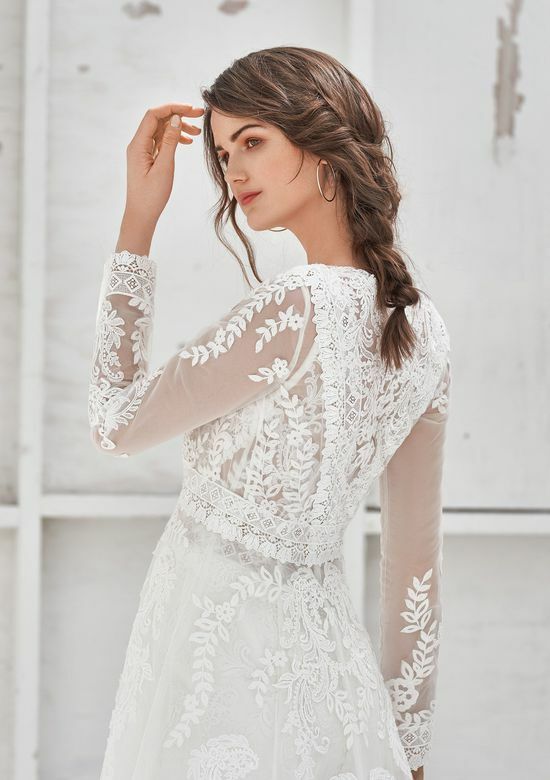 The types of wedding dresses that you can wear with boho style can range. 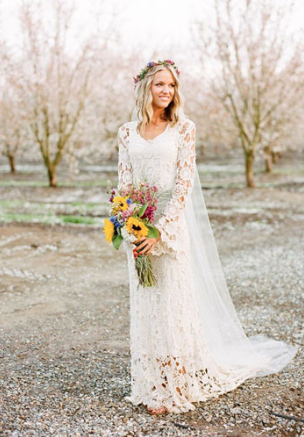 A long wedding gown with chiffon layers is the current Boho style. This is a style that you can pull off no matter what size and shape you may be. This style and fit of dress is flattering on just about any body type. This means that if Boho is your first style choice, it is a good option for you. It is really easy to accessorize with a Boho style dress because you can choose a floral bag or a pair of cute and simple flats. The options are endless when you go with a Boho style. One bridal style that is always trendy is the vintage style. This is a more classic look that is simple, but also really beautiful. If you have an everyday style that is very effortless, this is the look for you. The best part is that there are lots of vintage style wedding dresses that you can choose from. Not only can you choose old dresses, but also new dresses that are just made with vintage style as inspiration. Typically this style of dress will cover a bit more skin, but it is still feminine and very pretty. Vintage is a look that you can pull off with ease. If you are a bride that just makes her own rules, it would only make sense that you would choose to wear a dress that is more alternative in style for your wedding day. This means that opting for the traditional white dress is not something that fits in with your individual style. You make up your own style rules and this can be the case when choosing a wedding dress to wear. You might even choose a wedding dress that is not all white. Most of the popular alternative style wedding dresses are in colours that are away from the more traditional white and ivory colours. If you like being different, this is the bridal look that is best for you. If you love the traditional wedding look, you are more of a classic style bride. This means that you will stick with wedding dresses that are a bit more traditional and close to the look of Grace Kelly. This is a style that is flawless for your wedding day and it is one that will look great on you. A cathedral long gown is just the look for you to choose if you are a more classic bride. In most cases, the theme of the wedding will signify the style of dress that you choose. This means that it makes sense for you to choose a dress that fits well with the overall wedding theme. You will know what style of bride you are by the style that is the most natural. You want to be comfortable on your special day, which means that you want to choose a wedding dress that is on par with your own personal style. 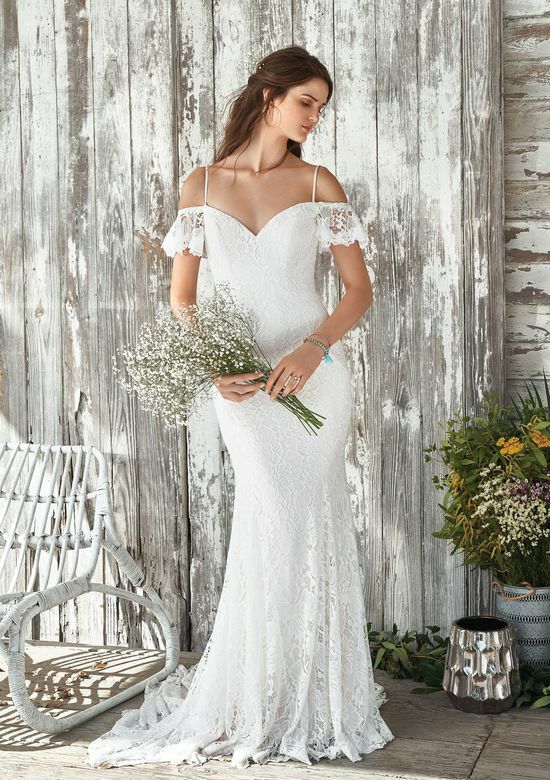 If this has got you inspired to discover your wedding dress style don’t forget to visit us at Fairytale Brides for an exclusive wedding dress consultation. 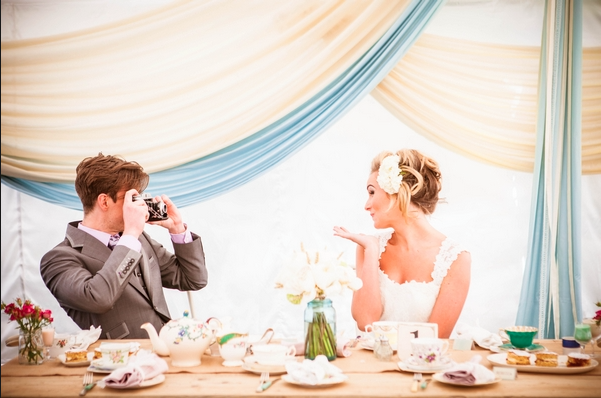 Home » News » seasonal wedding ideas » Five Bridal Styles Which One Are You?